Rev. Fr. 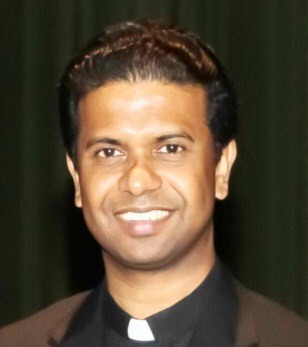 Augustine Palackaparambil (the Vicar General of St. Thomas Syro-Malabar Diocese of Chicago and the Pastor of St. Thomas Cathedral) celebrates Birthday on 14th July, 2018. 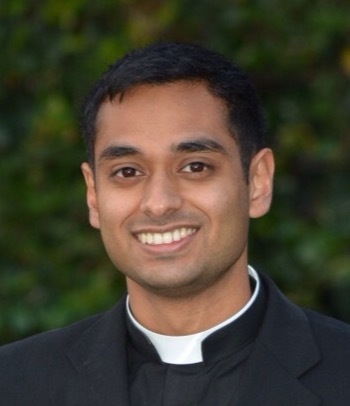 The Cathedral Parish wishes him HAPPY BIRTHDAY and assures him prayers and support to do God's will in this Parish. "The Malabar Night" organised by Syro-Malabar Cathedral Cultual Academy witnessed number of talened children and youth who did their best to entertain the community on 6th July, 2018. We thank all the participants for their performance and we congratulate them. St Thomas Syro-Malabar Cathedral, Bellwood, Chicago welcomes you to witness the grand celebration of St. Thomas Feast on 8th of July, 2018. The Nine day preparation in view of the feast began on 30th, June 2018 at 7.00 p.m. with the Holy Mass and Novena to St. Thomas. The Holy Mass and Novena to St. Thomas will continue everyday till 7th July, 2018. Bishop Jacob Angadiath (Bishop of St. Thomas Syro-Malabar Diocese of Chicago) together with Rev.Fr. Augustine Palackaparambil (Vicar General and Parish Priest of St. Thomas Cathedral, Chicago), Trustees, Parish Council Members and faithful hoisted the feast-flag on 1st July, 2018 at 12.30 p.m.
St. Thomas Syro Malabar Cathedral of Chicago School of Religious Education is looking for dedicated CCD teachers to volunteer and teach our children preschool to 12th grade classes for the school year 2018-2019. They must be at least 18 years of age and be confirmed. The ideal teachers will be a practicing catholic and have a good standing in the church.